After paying £9, only to find it didn’t work on Nexus 7 / Android 4.4.3, full stop, this app on Android is pretty good for learning Italian (now it’s fixed). Say I have an employee object. It seems that short of creating a C#/.Net object as a here script, you cannot create datatypes at the point you create the object. That’s the string taken care of. So at this point, still a single thing. Method invocation failed because [System.Management.Automation.PSObject] does not contain a method named ‘op_Addition’. But still not an array. Hm, ok – it’s the same underlying object. That’s all I’ve got time for tonight – yes, needs formatting. returns a mass of useful stuff. It shows that the mere act of running Import-Csv into a variable creates an object, and properties that come from the header of the CSV (if any). 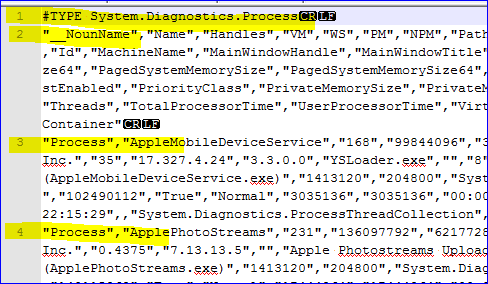 A PSCustomObject has been created, with NoteProperties corresponding to the header names that appear in the .csv file. Note that these are all co-erced to string, as we’ve not given it any better information. The help file shows that you can replace the header values. The one thing I cannot see how to do is to change the datatype from the default NoteProperty, which always seems to be a string. You could clearly dictate that, but in terms of “do we really need that?”, probably not right now. Staying with the PSObject theme, quite a lot of pain has gone into this task of converting a file of fixed width to a csv based on an associated file widths metadata file. I did say Help is your friend – well, I’m not convinced on the -Header option. a sample of the data). 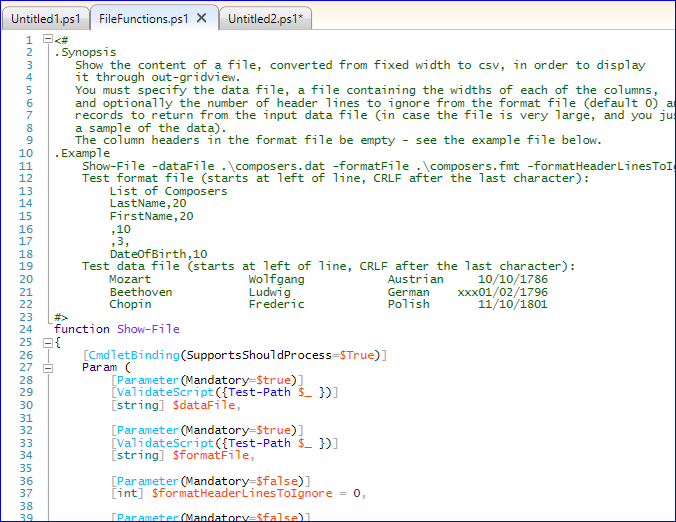 The column headers in the format file be empty - see the example file below. The context for this was the lack of a means, out-of-the-box, to display line numbers from a file (and I accept I may be wrong on that lack). The person wanted to display lines, and their line numbers, on a condition: here I’ve defined that condition as “if the line contains the letter ‘o’, display it”. 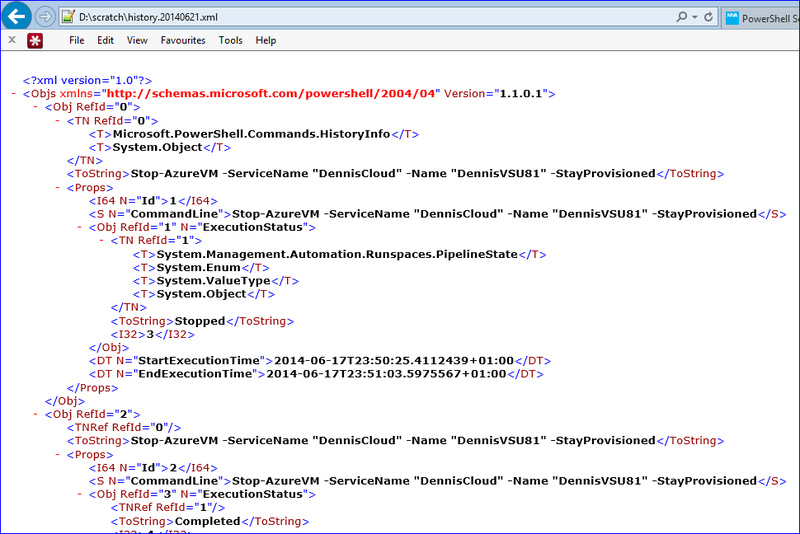 If you don’t know how to start PowerShell, click here to understand that, first. 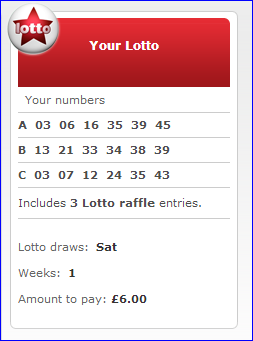 The screen immediately below is the National Lottery number confirmation screen: it is not for entering data. If you are thinking either a) that’s obvious or b) well, that’s confusing – a data entry screen is exactly what I thought it was, click here. … that obscures the elegance of the summary. Ignore this if the summary gave you what you needed. 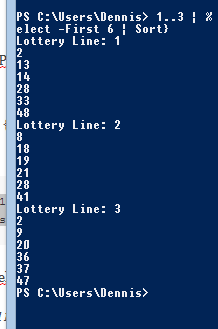 Generates random numbers between 1 and 49 (for the UK National Lottery). As I said, ignore this if not of interest. My wife, who with my daughter is one half of my Usability Team™, pulled me on the fact that the pretty screen looks like a dialogue where you can actually click and enter numbers. Nah, it’s just to break up the monotony of the text. She couldn’t believe that in 2014, we would actually have a new thing that didn’t have a Graphical User Interface. Well, we do, and in the Microsoft world, it’s getting bigger with each release of Windows.